We Are A Information Technology Provider. Zion Worldwide, works with clients in a diverse range of industries across the Houston area including Legal, Financial, Medical, Construction, Real Estate, Transport, Education, Manufacturing and Charity organizations. Zion Worldwide is your ‘Virtual IT Department’, providing your business with IT support, strategic advice and planning, project management, IT implementation services, system monitoring and so much more. A high speed and reliable internet connection is more than just fast downloads. 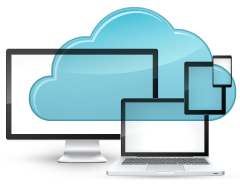 Connect with clients via video conferencing, protect your assets with a cloud disaster recovery system, or enjoy the flexibility of a hosted phone system. VoIP technologies can save you money and give your company more flexibility. 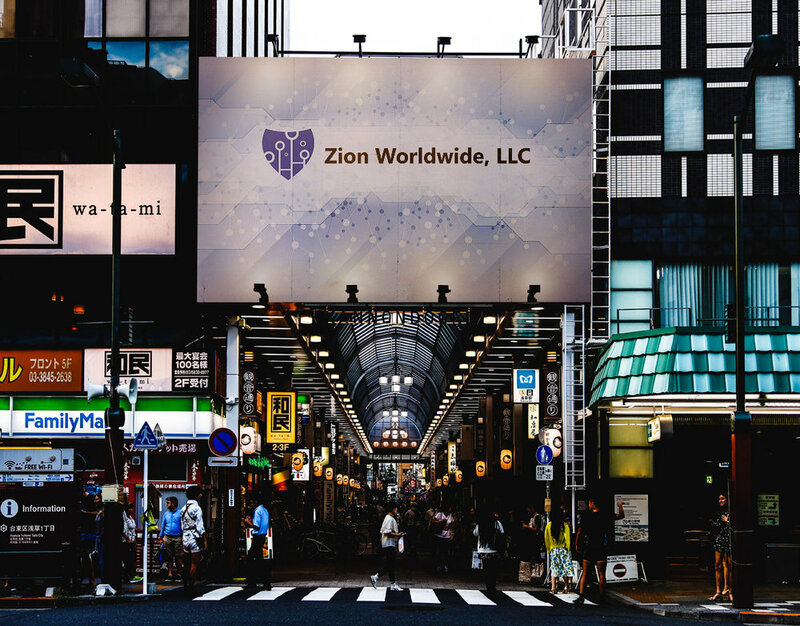 Zion Worldwide business phone system ensures you’re putting money back in your pocket while allowing you to work from anywhere. What can a partnership with Zion Worldwide do for my Houston business?